You've got an incredible friend that wants to share something they love with you. They are gifting you, FREE training for the month of January. Choose the program below that interests you. Fill out the information so that we can best serve you. A staff member will call to schedule your first FREE class.. BONUS - You can also double the fun and give this gift to a friend of your own, just let us know. *This offer is to train in January 2018 for FREE, the sooner you start the more FREE training you get. New students only. Martial Arts teaches you to be a LEADER - not follower - and to have the focus, energy, and confidence to succeed when faced with the tough challenges of today. You will learn the basic fundamentals of self-defense, conflict resolution, and when you should and should not use your skills to students as young as 4 years of age to adult. 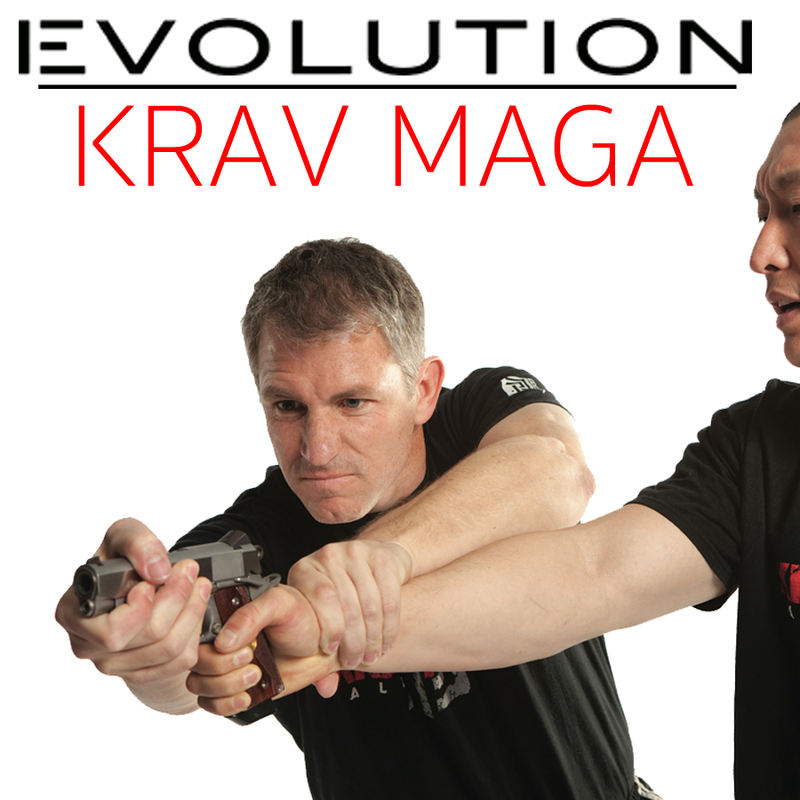 Krav Maga's is a simple and effective self-defense system that emphasizes instinctive movements, practical techniques and real-life training scenarios all while improving your conditioning. Not only will you get into better shape, you will develop the confidence to live a better life. Strike Fit is the fitness elements of Krav Maga. Heavy Cardio, Strength & Conditioning, Bag Work, Punching and Kicking all put together in one metabolic conditioning workout. You will learn real striking, real combinations, functional movement & exercises, and have a lot of FUN!